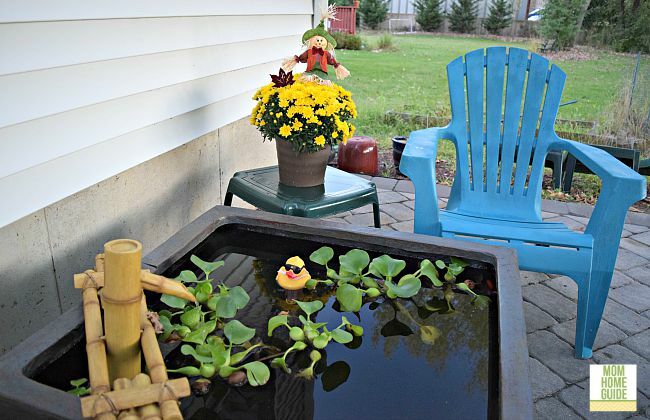 This post was sponsored by Oriental Trading, which provided me with the decor and party supplies for this post. The Chinese New Year is approaching — the date of the New Year this year is February 16. The Chinese New Year celebrates the start of the lunar new year, is based on a lunar calendar, and is a different date each year. In the Chinese calendar, each new year is assigned one of 12 zodiac characters. This year, 2018, is the year of the dog! 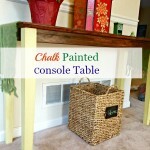 There is a console table in my home’s family room that I like to decorate for the holidays. One of the holidays that I like to decorate for is the lunar, or as it is often called here, Chinese New Year. The Year of the Dog is a big one for my family. 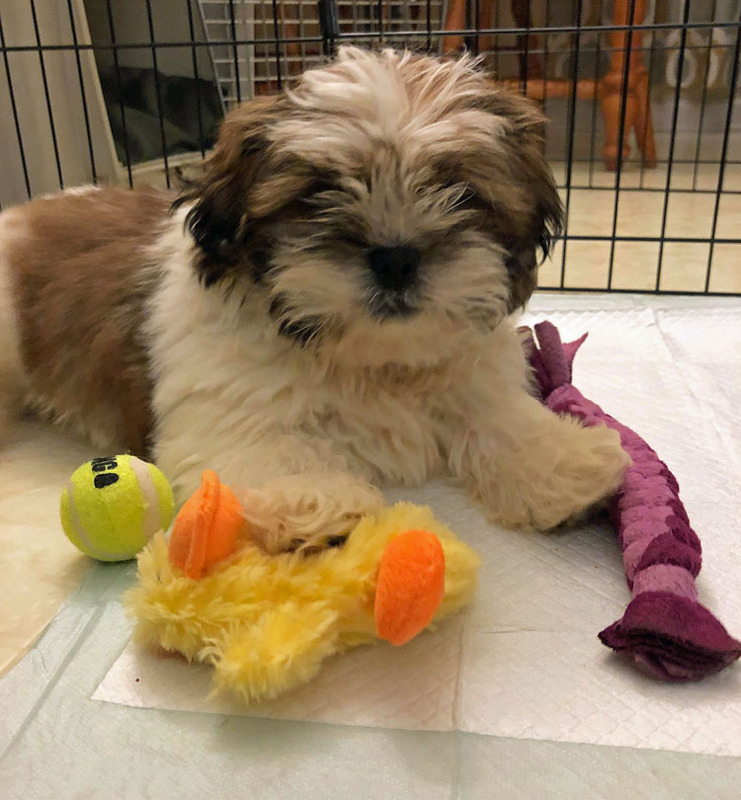 That’s because over the weekend, we adopted a 10-week-old Shih Tzu puppy, who we named Mochi! We got the name from mochi, a Japanese treat made with rice (and sometimes filled with ice cream) that my daughters really love. Our little pup is our sweet treat! Getting a puppy happened rather quickly. On Wednesday, I started looking for a puppy, mostly at shelters. 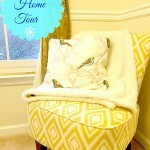 On Friday, thanks to a suggestion by my friend, Carrie of Curly Crafty Mom (thanks, Carrie! ), I decided to broaden my search to include breeders as well. I was a little disheartened because a shelter with a few puppies I like hadn’t responded to my application. 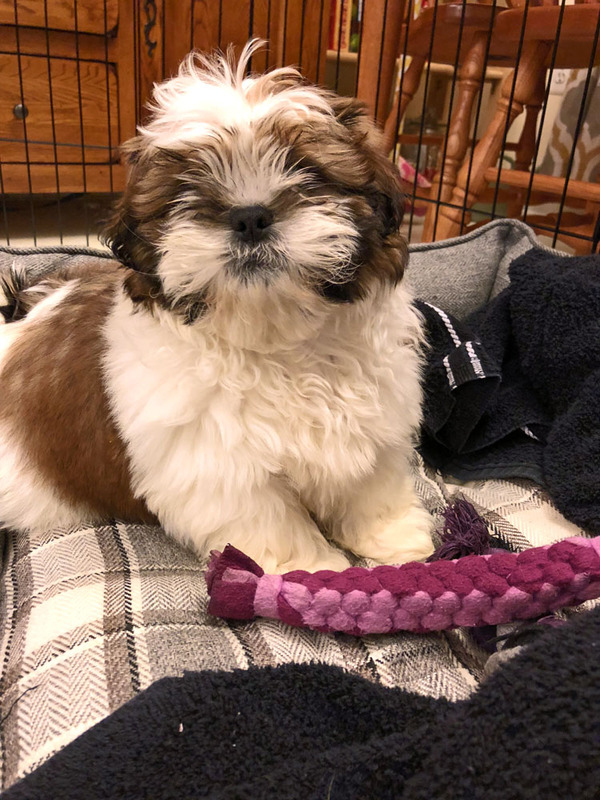 Online, I found a Shih Tzu breeder located just a few blocks from my husband’s job. It turns out the owner had two male Shih Tzu puppies for sale. By Saturday morning, I had an appointment to visit the two available puppies that afternoon with my family. We loved both Shi Tzus, but fell a little harder for our gentle, sweet Shih Tzu. The rest is history! 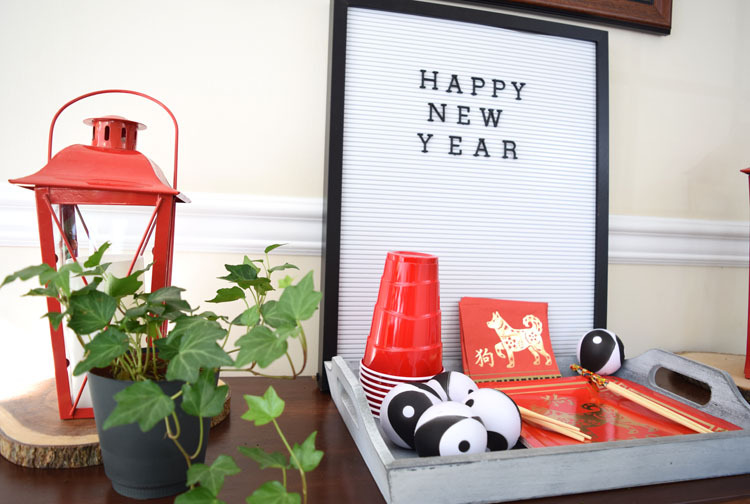 For the lunar New Year, I thought it would be fun to set up a mini lunar new year party for myself, husband and kids. I figure we can get some delicious Chinese takeout that night and enjoy the evening in together with our new puppy! 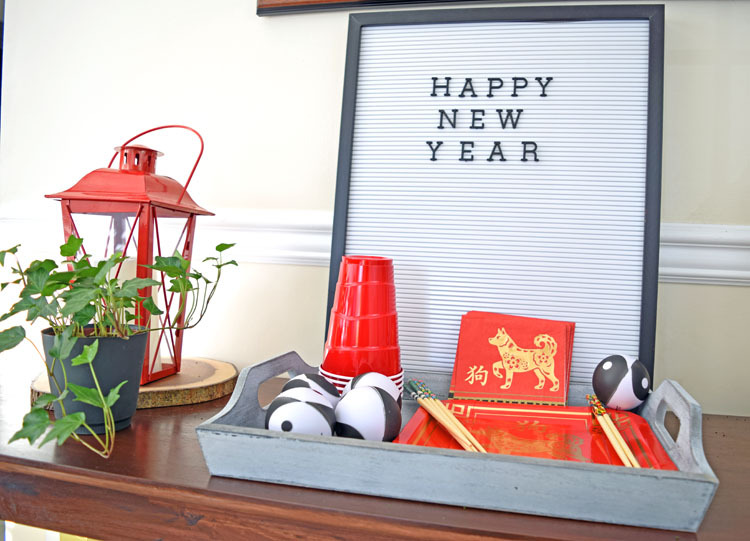 The center of my Chinese New Year party decor is a gray wood nesting tray. I love the color and the distressed finish. 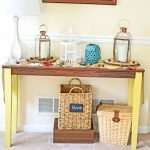 The tray is part of a set of three nesting trays – I used the other two trays in my living room, as well. (I put them on our ottoman and on top of our piano.) The large tray in the set has plenty of room to store much of the supplies I’ll need for our party. 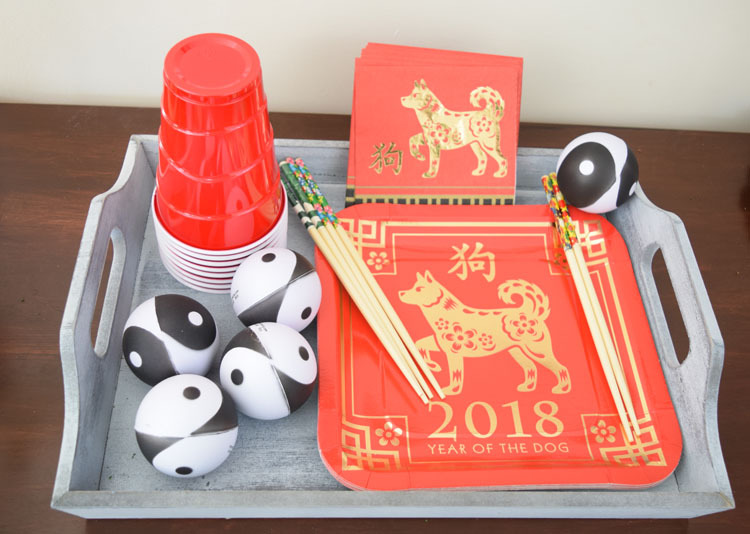 On the tray I included some red drink cups, some pretty decorated chopsticks in various colors, some Year of the Dog square dinner plates, some Year of the Dog beverage napkins and some Yin Yang stress balls. I thought the stress balls were a pretty accent for the table. Plus, my daughters can give the stress balls to their friends for the lunar new year. 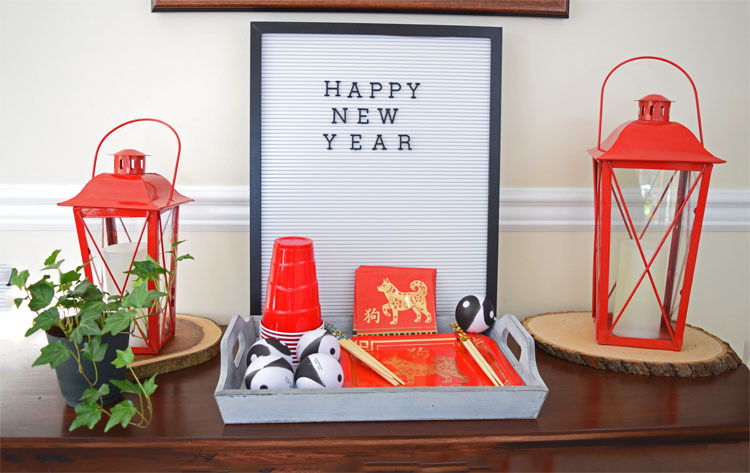 The part of my Chinese New Year decor that I’m going to have the most fun with is the Black 20″ Letter Board Kit from Oriental Trading. 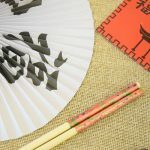 I’ve wanted a letter board for a while now, so I was happy to see that Oriental Trading has quite a selection of letter boards to order. I put a simple “Happy New Year” on the letter board. 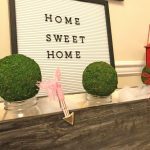 I’ve seen letter boards used in so many unique ways. so I’ll have to think up something more creative next time! I used a wood slice as bases for beautiful red lanterns — in Chinese culture, red symbolizes good fortune and joy. (The red lanterns are similar to these white lanterns.) I like adding natural elements to my home, so I also added a potted English ivy houseplant to the console table. I read that ivy leaves can be poisonous, so I have to keep this plant out of reach of the puppy. With a new puppy to celebrate with us, celebrating the lunar new year will be extra fun! Aww, so glad you were able to find that sweet puppy! I really love those yin yang stress balls, never seen those before. I love how you set up your display, so perfect for the Chinese NY! 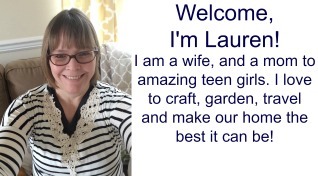 Hi, Lauren! Mochi is so cute!! I have finally decided to write to you after reading this article! I am currently studying the PhD Physical Therapy program as well as write on my own blog (although just started hehe). I also have a bachelors degree in Kinesiology and I am a Certified Strength and Conditioning Specialist. Your writing is really inspiring! Just checked in to tell you. Finally stepped out of the shadows of just being an anonymous reader!